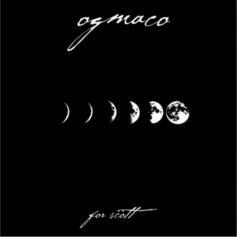 OG Maco shares a new EP in tribute of Kid Cudi: "For Scott." 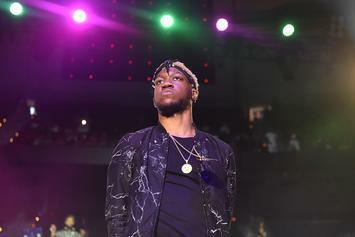 Stream OG Maco's New Project "OG Maco 2"
Listen to OG Maco's new project, "OG Maco 2," featuring Ash Riser, Chevy Woods, Murda Beatz, and more. 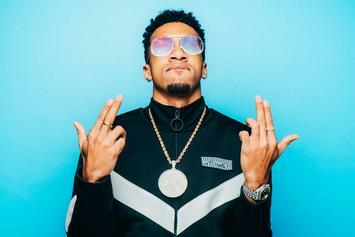 OG Maco shares the tracklist to "The Lord of Rage," which will arrive in perfect conjunction with the New Year. 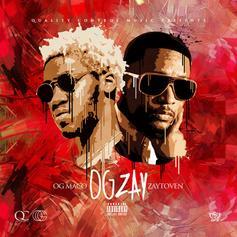 OG Maco hits up Zaytoven for his new anthem "OG Mac." 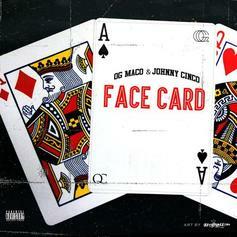 Quality Control's OG Maco & Johnny Cinco drop "Facecard".